Amongst numerous game-changing technologies, blockchain possesses tremendous potential to redefine the global financial services landscape as we know it. How? By being an inherent aspect of the already popular P2P banking model, which is not entirely “peer-to-peer”. The genesis of the P2P lending industry can be attributed to Zopa, the first P2P lending company launched in 2005 in the UK. Since then, to date around £8 billion has exchanged hands in the lending process. That’s enough to fund the entire Manchester United first-team squad for more than 28 years! In fact, the P2P lending market in the UK is responsible for some of the fastest P2P growth worldwide and boasts nearly 85% of the European market share. According to the popular forecasting website Statista, the P2P lending market will be worth $1 trillion by 2025. Care to do the math? The market for cross-border P2P remittances has already achieved gigantic proportions, experiencing double-digit growth last year as consumers moved from one nation to other to avail comparatively better financial opportunities, as well as to escape political and economic turmoil in their home countries. 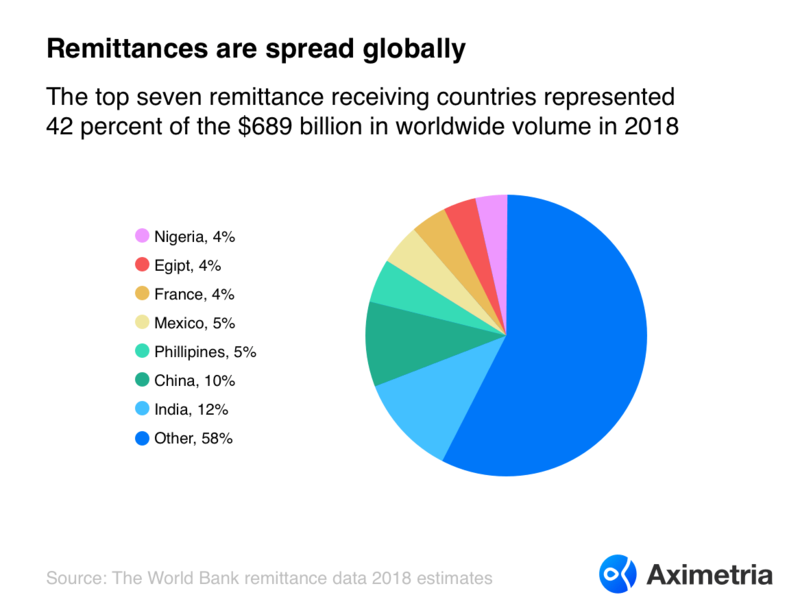 According to a report by World Bank, the international volume for cross-border remittances is estimated to have touched the $689 billion figure in 2018, up 10% from 2017. With almost $10 billion in remittances for 2018 and inflows amounting over $67.4 billion, India has held on to the top spot. China is on no.2 with over $3.55 billion added to total remittance inflows last year, resulting in a cumulative sum of $67.4 billion. 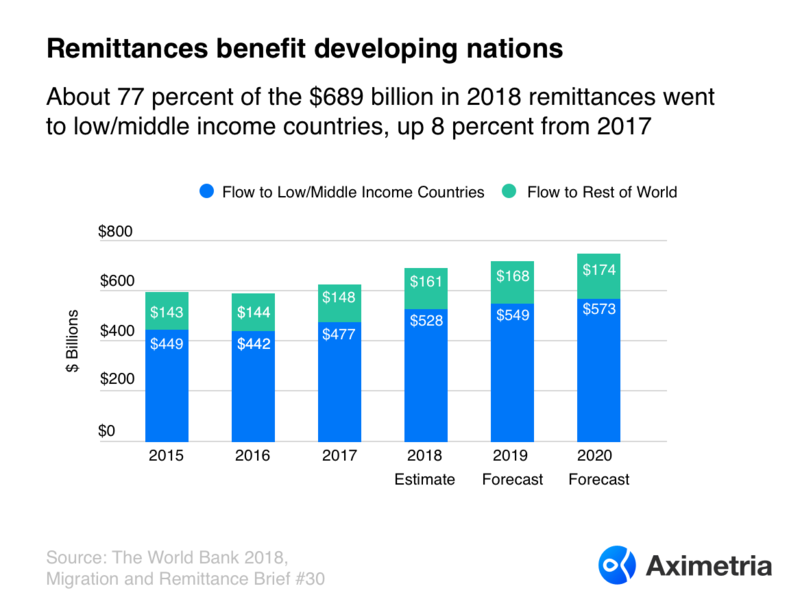 Projections for growth in the overall remittances market point to $747 billion in 2020 with developing countries maintaining their share. Firstly, traditional money transmitter organizations (MTOs) such as Western Union and MoneyGram rely on extensive agent networks to take in money from the sending country and disburse it on the receiving end, and oftentimes they are all cash-based transactions. Secondly, at its core, the P2P lending market has this one indispensable requirement for effective functioning — trust. But, as the market gets complicated, that simple trust between parties eventually breaks down. Enter intermediaries. They provide an additional layer of “so-called” protection, safeguarding parties from fraudulent activities and malicious intentions. This security, comes with high fees, regulation, and other counterproductive complications. Consumers deal with the P2P platform but don’t associate the loan with a bank’s brand, and consequentially neither the borrower nor the lender is able to build a relationship. This leads to dissemination of less market information which can negatively impact interest rates. With careful pondering and rumination, it becomes evident that centralized intermediaries have built their businesses out of selling “trust”, something which blockchain technology aims to eliminate. 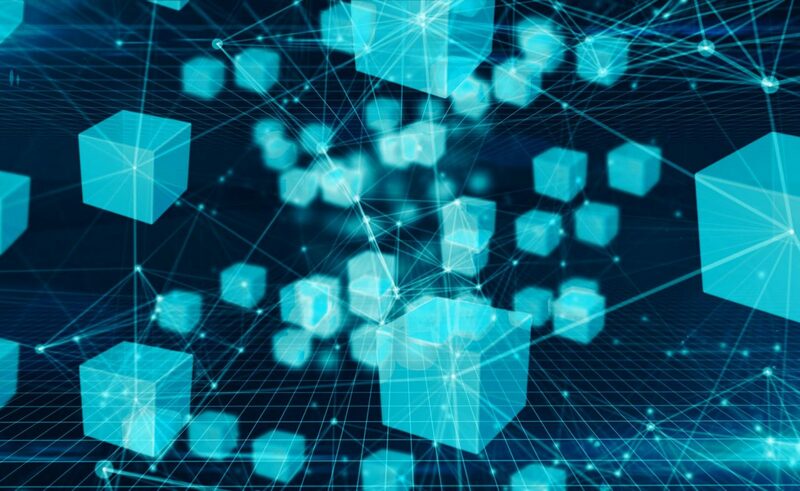 At its core, distributed ledger technology is a trustless and decentralized environment where intermediaries are not only redundant but entirely unnecessary. Only with blockchain, can the real potential of P2P banking be truly realized. Leading the way forward by upholding the ideals of a truly peer-to-peer financial system devoid of intermediaries, is Aximetria, a Swiss fintech company founded in 2017. Aximetria is committed to promoting banking without borders to global consumers in Europe, Africa, Asia, and Latin America. The company recently announced support for Gemini USD (GUSD) & Statis (EURS) stablecoins in its state-of-the-art financial asset management app. Unlike other European neo-banks offering traditional currencies only to Europeans, Aximetria continues to adhere to the policy of providing high-quality, stable and secure financial instruments globally.